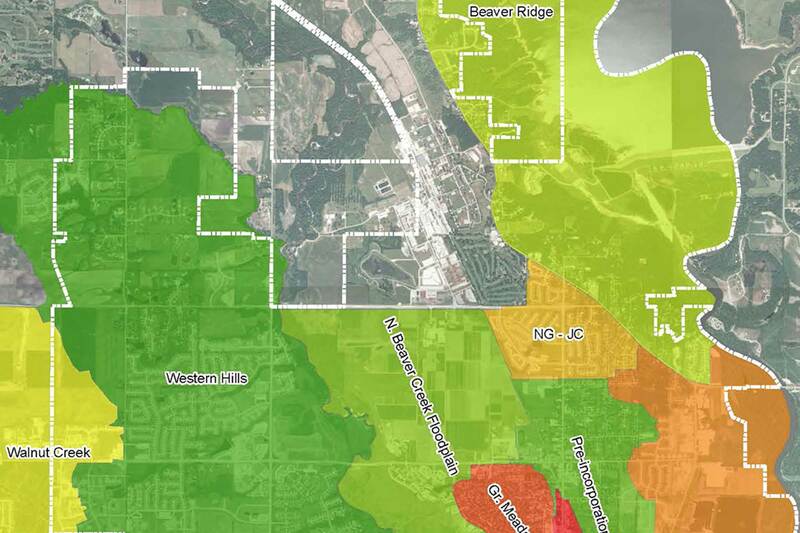 In partnership with the City of Johnston, Nilles Associates completed a citywide watershed assessment which included Beaver Creek, the Des Moines River and their smaller tributaries within the current and future growth areas of the City. 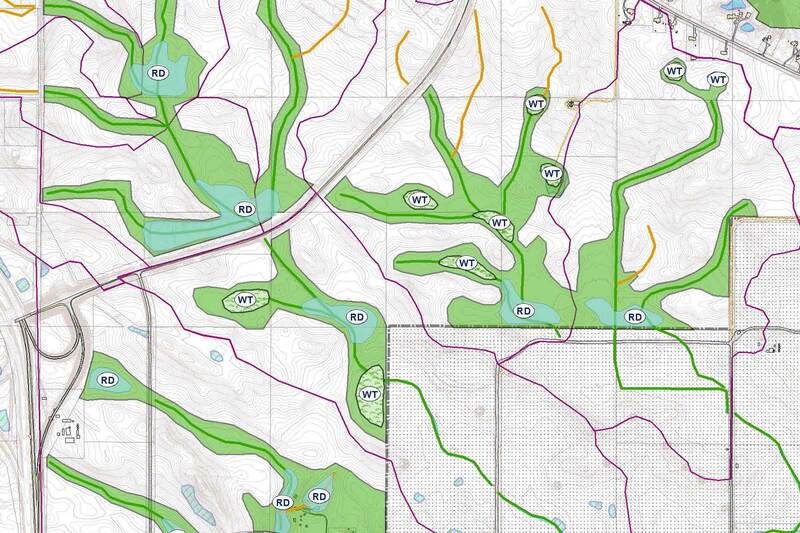 Nilles reviewed dozens of miles of urban stream corridors, over 50 existing detention facilities and GIS data and evaluated the findings. 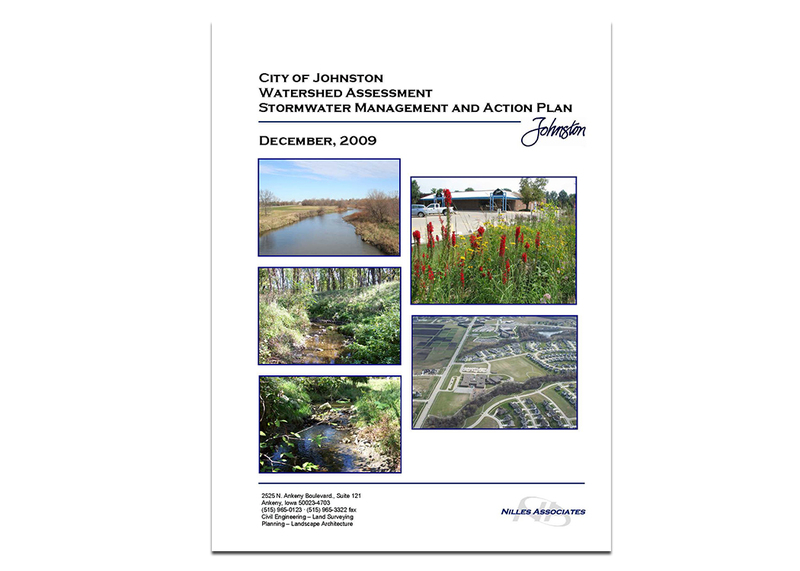 A storm water management plan was produced which identified 80 potential projects including repairs, retrofits or other projects related to water quality or conveyance issues. 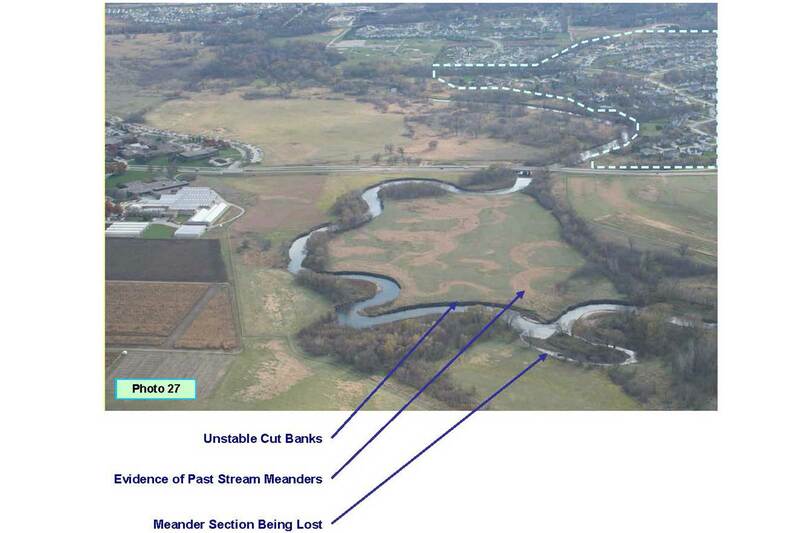 Nilles Associates prepared a watershed action plan to recommend methods to fund the identified projects and to establish a Storm Water Utility and associated fee structure. 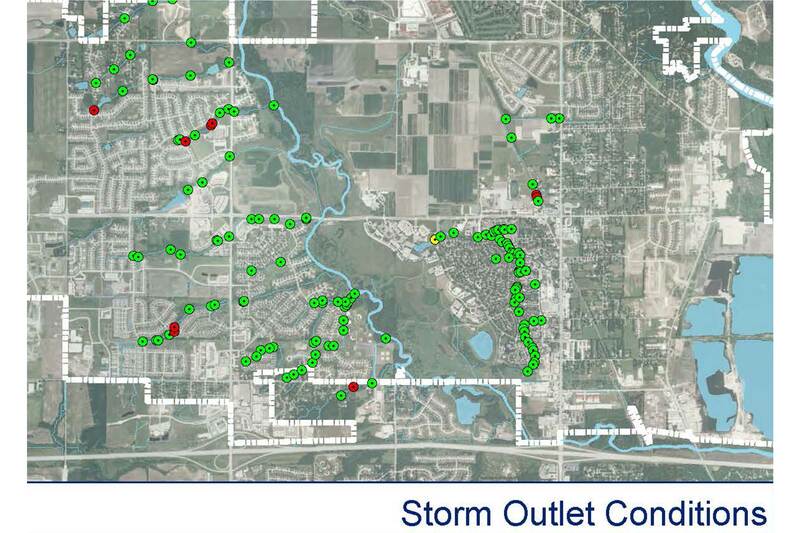 Through this process, the City was able to develop a twenty-year schedule for capital improvement projects related to storm water.